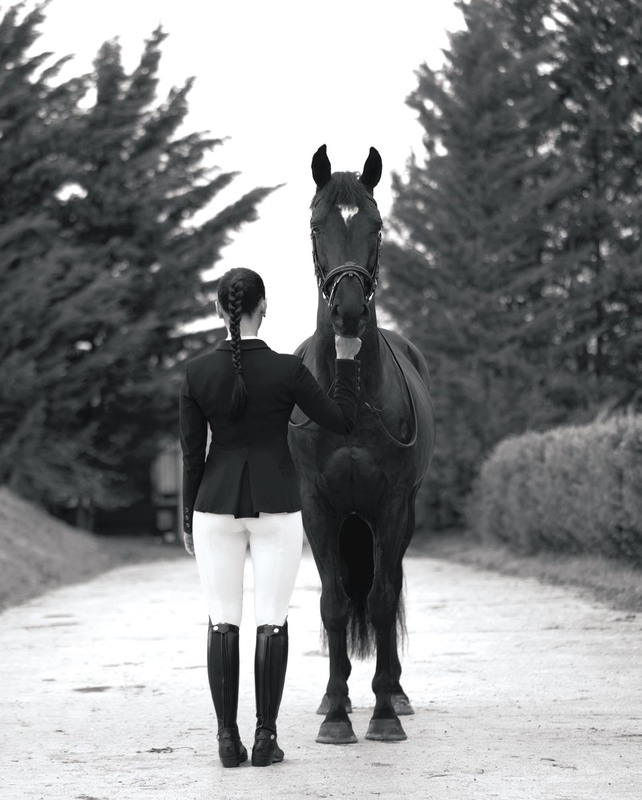 for the greatest elegance and comfort of riders & horses. Its activity is based on three levels: Wholesaler, Importer and Concept designer. The human dimension of the company, an attentive listening of your expectations through our resellers (in France or abroad), and manufacturers close relationships (research, development, manufacturing processes, constant quality controls and improvements …) enable: Reactivity, Innovation and Advice. - and exclusive brands (Equicomfort, Chetak, NAF, Rapide, Equilibrium, Equerry, Kennedy Equi Products, Kris, Akene). to be discovered in your shop ! just because your performance suits you so well! CANTER® has been created and developped to offer quality equipment at affordable price to all riders and horses. Flags&Cup® is a line created and designed by riders, for worldwide riders. To us, there is no choice between style and comfort: you benefit from everything, to perform your best in your sport, and even beyond! Elegance and resistance: Flags&Cup look is chic and keep up. equally at home on saddle or city streets. Lexington® bridles offer quality and delicacy of Italian leather, for the greatest elegance and comfort of your horse. These products have been elaborated from full grain genuine leather, eco-friendly vegetable tanned and premium aniline, to guarantee a 100% natural appearance. for which various technologies are patented (girths, head set, shell pad, …). in the very best of its anatomy respect.